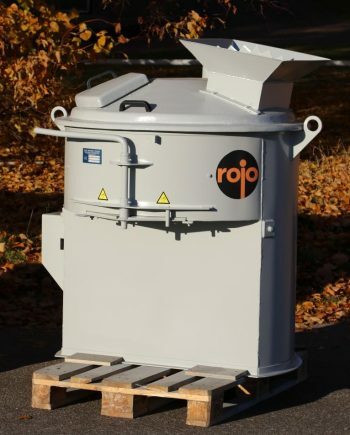 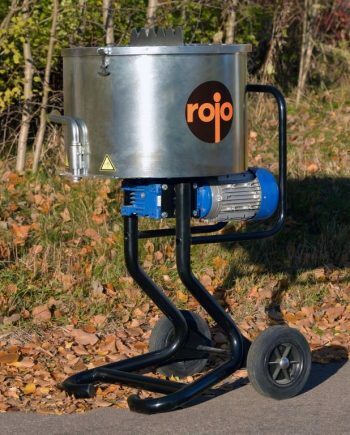 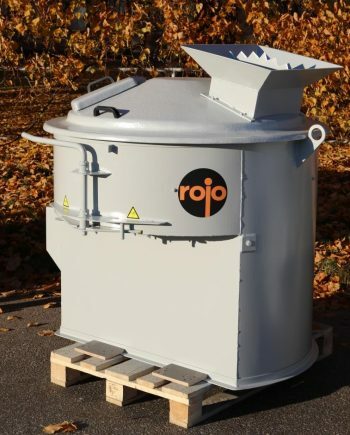 ROJO pan mixers are specially designed for construction industries but their range of application is unlimited. 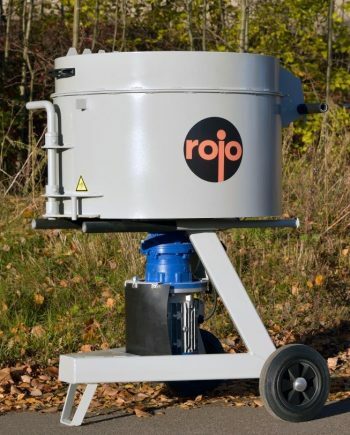 The mixers are suitable for mixing e.g. 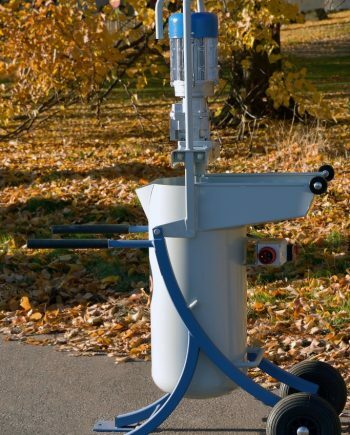 mortars, concrete, foundry sand, ash, rubber refuse and fertilisers. 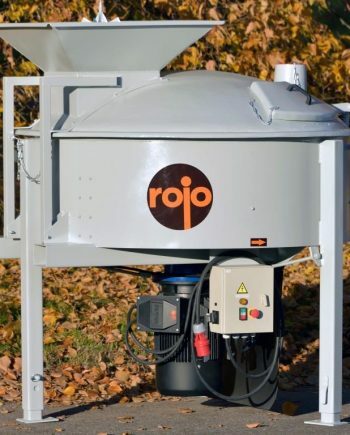 The powerful motor and planetary gear combined with the optimal position and angle of the paddles ensure effective mixing results and a homogenous end product.